Get set for a hot and dry autumn. 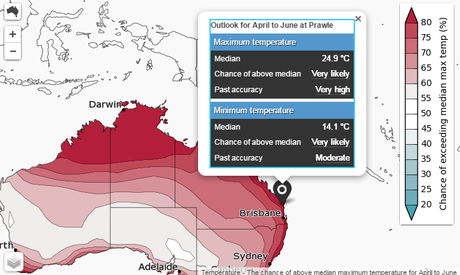 The Bureau of Meteorology has released its long range weather forecast for April through to June and for Queensland above average temperatures are being predicted - for the entire state. For the northern coastal areas of New South Wales - from the Tweed to Coffs Harbour the predictions are the same. 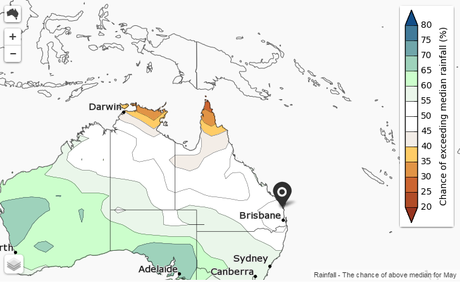 Some areas in Queensland - the mid north coast, inland areas and the Cape are predicted to have a drier than usual April followed by an average May. 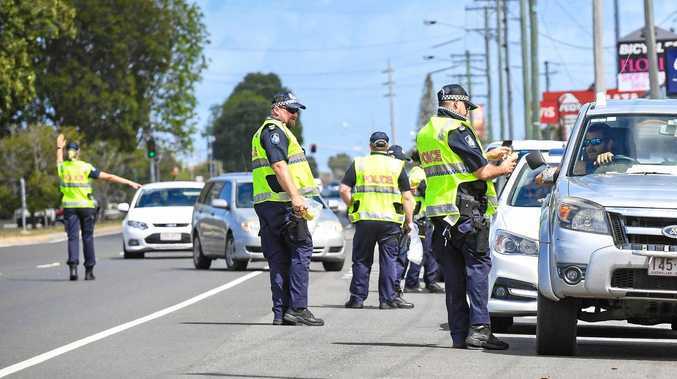 The BOM also says the El Nino effect which, causes drier than usual temperatures over the Great Barrier Reef, is increasing the rate of coral bleaching by reducing the amount of monsoonal cloud cover. In the country's south El Nino is also being blamed for causing an outbreak in blue green algae.